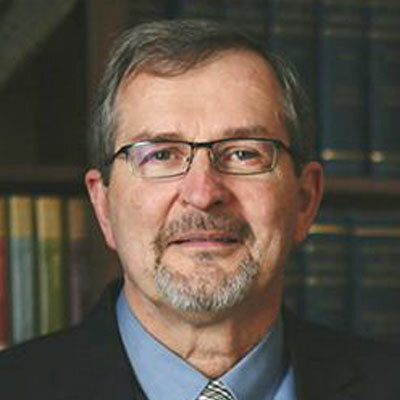 Dr. Joel Beeke is president and Professor of Systematic Theology and Homiletics at Puritan Reformed Theological Seminary. He also serves as a pastor of the Heritage Reformed Congregation in Grand Rapids, Michigan, and as editor of Puritan Reformed Journal. Dr. Beeke is the author of numerous books including A Puritan Theology: Doctrine for Life, Knowing and Growing in Assurance of Faith, and Debated Issues in Sovereign Predestination. How Can Jesus Meet All Our Future Needs?